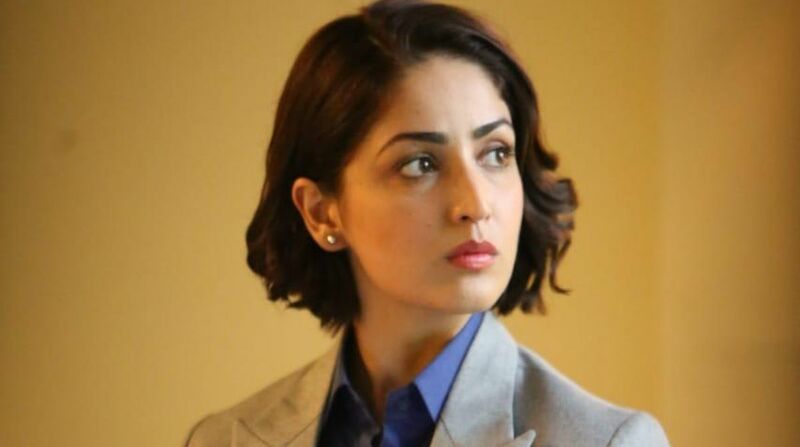 Yami Gautam will be seen in an all new avatar, playing the role of an Intelligence officer, in the highly anticipated film URI: The Surgical Strike. Bollywood actress Yami Gautam has always looked her part in every film she has done so far. For her upcoming film Uri, the actress is seen in a new hairdo. Yami Gautam will be seen in an all new avatar, playing the role of an Intelligence officer, in the highly anticipated film URI: The Surgical Strike. Uri is a military drama based on the real life incident that took place in 2016 when the Indian Army conducted a surgical strike in Uri, Kashmir. The male lead in the film is Vicky Kaushal who will be leading the operation alongside Yami. 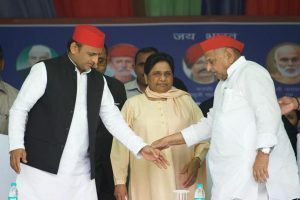 This is and for the first time that the two are collaborating for a film. This is the first time Yami will be seen in a character from the armed forces. Yami has not only physically transformed herself for the role, but will also be having a complete makeover. She had chopped off her signature locks. Here is the first look of Yami, dressed in a blue shirt and a blazer, giving an intense look to her character. Yami is excited to be a part of the film. In an interaction with IANS, the actress said there was a need for stories of stronger women on the silver screen. “I think these stories must be done and Uri has really been a reason to bring forth such a thought to me,” she said. URI also stars Paresh Rawal, Kirti Kulhari and Mohit Raina in pivotal roles. It is directed and written by Aditya Dhar and produced under the banner of RSVP by Ronnie Screwvala. URI is slated to release worldwide on January 11, 2019.